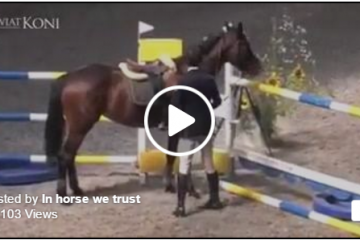 I admit it, I was that kid following my pony around the pasture begging for him to come to me. I’m sure I looked insane, frustrated and well laughable! 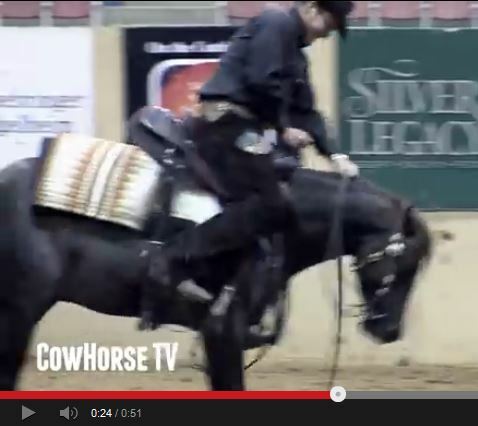 This video is the perfect solution to catching a horse that doesn’t want to be caught. 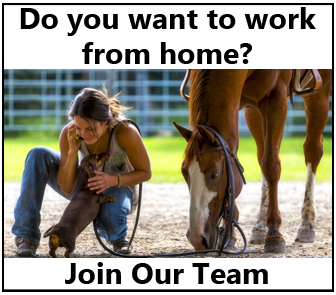 Share this on Facebook if it put a smile on your face! 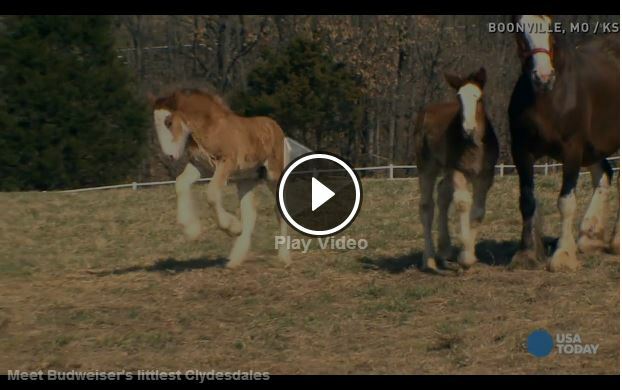 Meet The Budweiser Clydesdale BABIES! Coming Soon To A Commercial Near you! 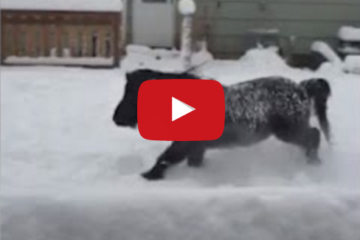 Meet Hal – The Miniature Horse Who LOVES SNOW!